Oh, nowhere left to go. No. All we know is No. Hey. Tears all fall the same. We all feel the rain. Everywhere we go, we're looking for the sun. Nowhere to grow old. We're always on the run. They say we'll rot in hell, but I don't think we will. They've branded us enough. 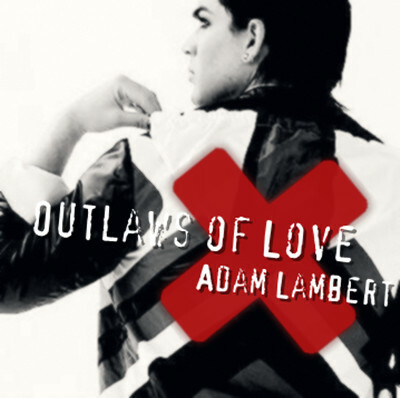 Outlaws of love. Scars make us who we are. Hearts and homes are broken, broken. Far, we could go so far，with our minds wide open, open.